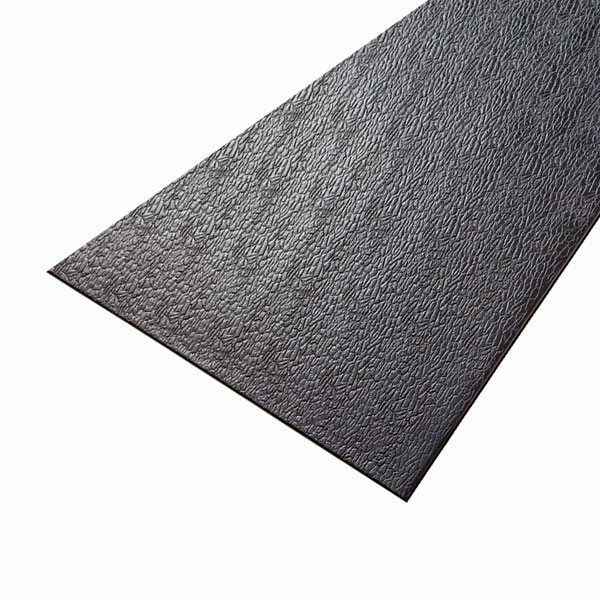 SuperMats are a leading manufacturer of high quality non-slip fitness mats and specialty flooring. 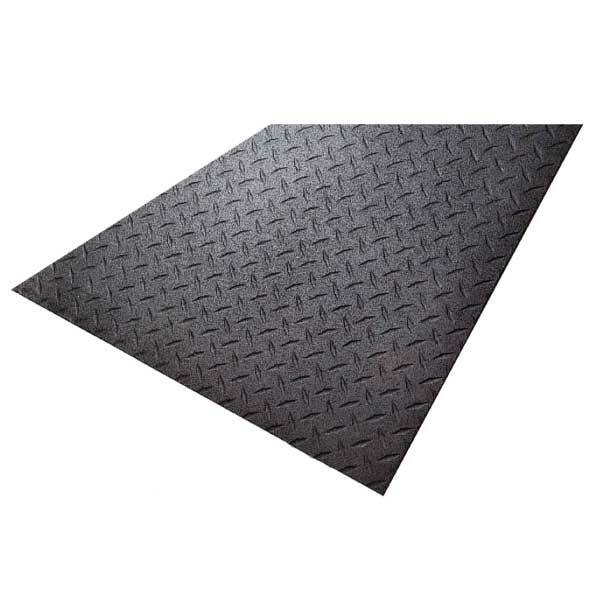 Their mats are perfect for use with cardio machines, strength equipment, weight racks, free weights, and other types of resistance training. Commercial Fitness Superstore also features SuperMat’s interlocking mats – the tiles require no messy adhesives or tape and installs in minutes. The flooring system covers all of your wall-to-wall needs.